It’s true! 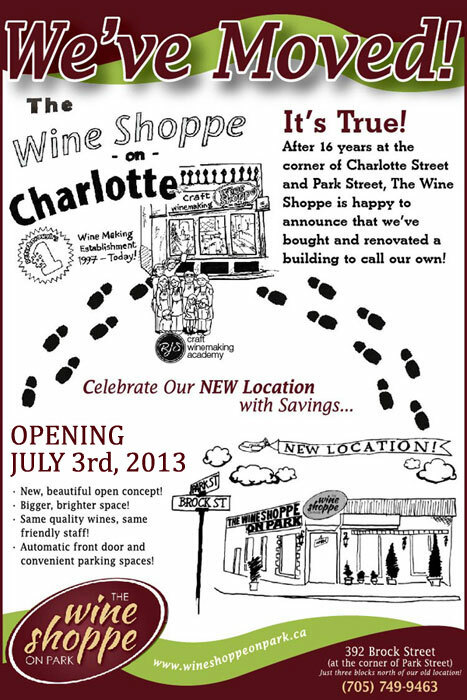 After 16 years at the corner of Charlotte Street and Park Street, The Wine Shoppe is happy to announce that we’ve bought and renovated a building to call our own! Over the past year, Jennifer and Sarah at The Wine Shoppe in Peterborough Ontario, have been very busy! They have bought and fully renovated a new location and have moved their craft winemaking business there. After 16 years at their previous location, it was a big decision and an even bigger move but business is better than ever! 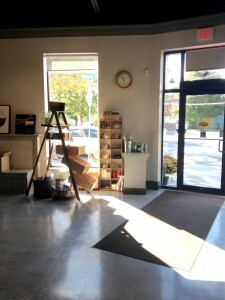 The new space is open-concept, very modern and all their own! Please see the commercial below that was created about the move.